Capture the world before you with this compact, discreet and sophisticated front-mounted car camera. It easily attaches anywhere along the front of your car or RV and provides high-resolution picture for the duration of your journey. This camera always gets the job done but never interferes with the aesthetics of your vehicle. Simply put, dash cameras just don't get any better than this, and TadiBrothers is pleased to offer this pint-sized technological wonder at an incredible value. You've seen plenty of news clips involving grainy footage of police dash cams revealing almost indecipherable video feeds of nighttime arrests. Well you can forget those distorted images, because this front view camera is all about quality. Not only does it record in color, but it even uses military-grade night vision technology to maintain its clarity in all levels of light. 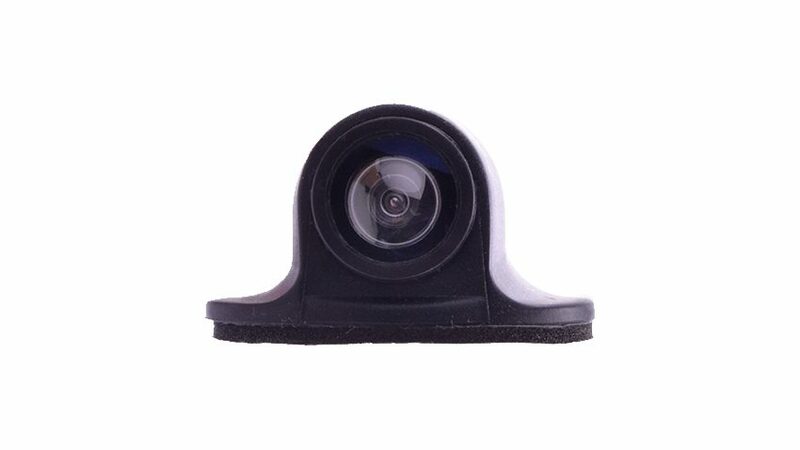 And while this front-mounted car camera may look small, it packs a major punch, complete with waterproof casing and weather-resistant design. You might say that this camera was designed for adventure. Don't wait another moment. Purchase your very own front-facing camera for your car or RV, and capture the open road as you have seldom seen it. We offer a 30-day, 100-percent money-back guarantee, so you can buy with confidence. And if you're not sure about compatibility, parts or installation, our tech team is available 24/7 to answer your questions. Order now.